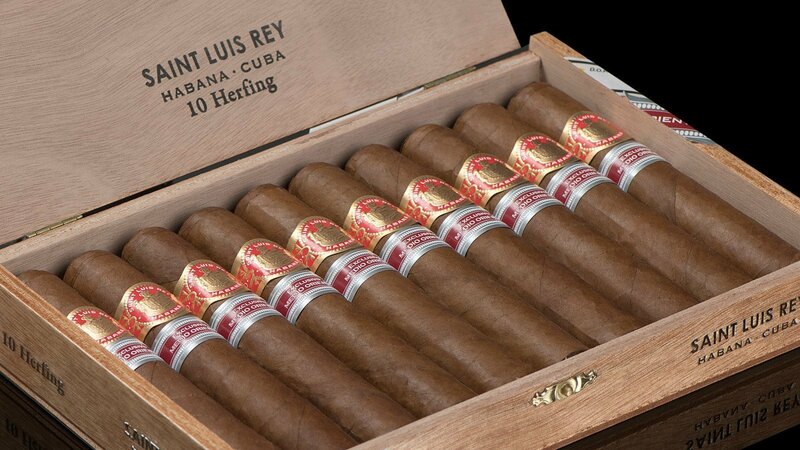 The Saint Luis Rey Herfing, is the new release for the regional edition for the Middle East. 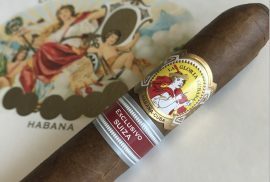 This is presented in a Duke vitola, the same size the Bolivar Soberanos Limited Edition 2018, was released in. 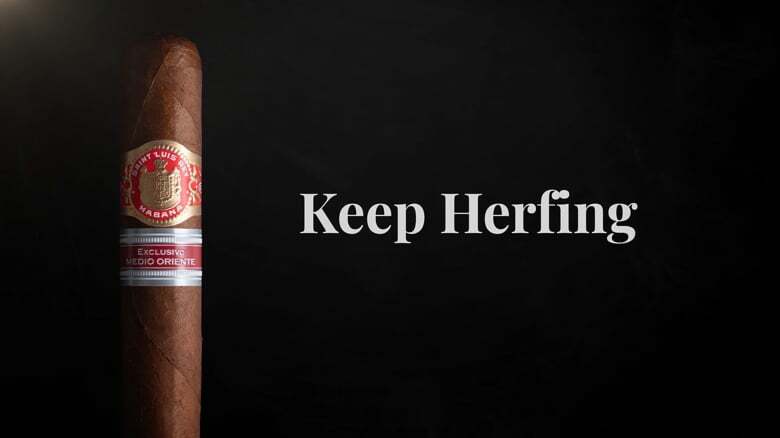 The Saint Luis Rey Herfing Vitola, is called a Duke. This vitola measures 5 1/2 inches and boasts a ring gauge of 54. It is a rather large cigar, but that does not feel too big. A perfect medium to long smoke, which should last for an hour and a half to two hours. This cigar with this great vitola looks like it will be a promising new release. The presentation on this Middle Eastern exclusive regional edition is, as we are growing accustomed to lately, a 10 count box. 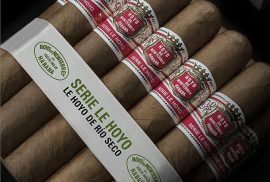 Most of the recent regional releases such as The La Gloria Cubana Invictos RE Italy and the La Gloria Cubana Serie D N5 RE Spain, come in 10 count boxes. The latest regional edition we recall coming in a 25 count box is the La Gloria Cubana Paraiso RE Caribe. The production of this regional edition is also very limited, being only 7’500 boxes for all of the Middle East. 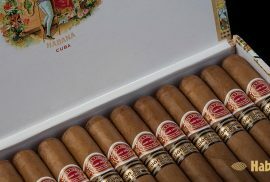 This cigar will definitely become a classic, for the iconic Saint Luis Rey Brand, the stunning Duke vitola as well as for the limited production. 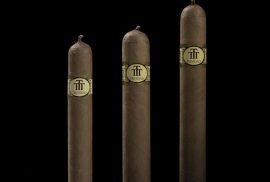 If you would like to see more Regional Editions, you will find those available at Montefortuna Cigars here!